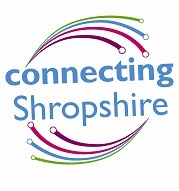 Connecting Shropshire is a programme bringing superfast broadband to areas where it isn’t economically viable for commercial companies to provide broadband. For more information, please follow the link to visit their website, or contact using the details provided. Bringing superfast broadband to Shropshire.